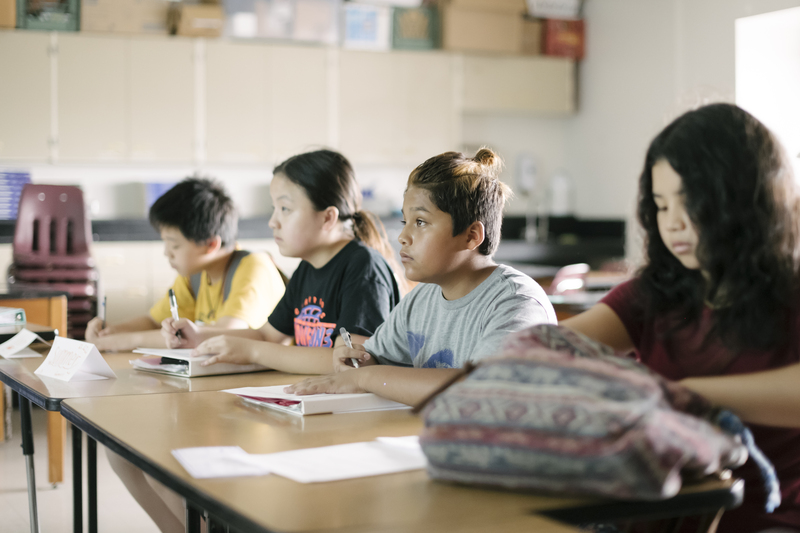 Breakthrough Twin Cities prepares under-resourced students for college success and cultivates the next generation of educators. To sign up to receive our email newsletter, fill in the following fields and hit submit. Thanks!